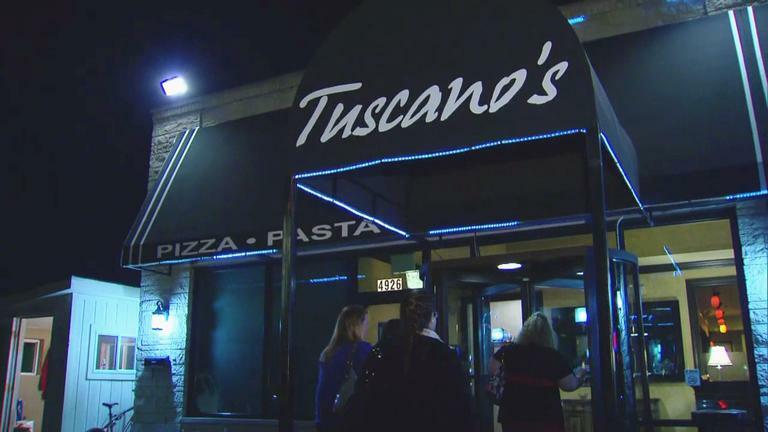 Please plan on joining us for the CEA monthly meeting March 3rd at Tuscano’s in Schiller Park. RSVP to ceamail@flash.net or by filling out the form below. These members attended the Last Meeting, Come join us in March!